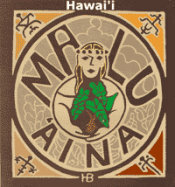 « Celebrate Earth Day! 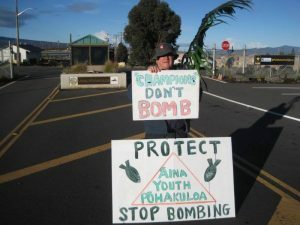 Stop Dropping Bombs! 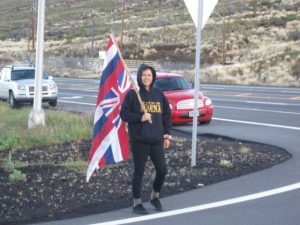 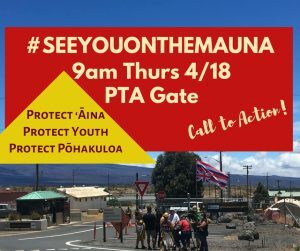 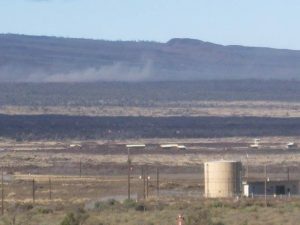 Published by jalbertini on April 14th, 2019 in Hawaii Independence, Military, Pohakuloa, Public Events, Radiation, Sacred Mauna Kea, Social Justice, Take Action!, Vigil leaflets.